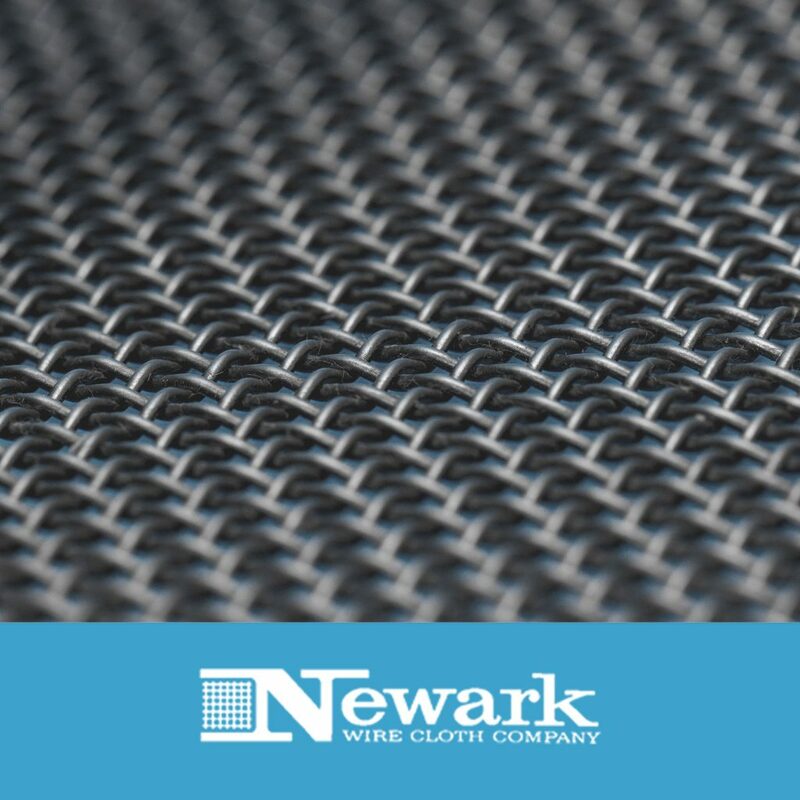 Newark Wire Cloth, established in 1911 has over 100 of experience weaving industrial wire cloth. 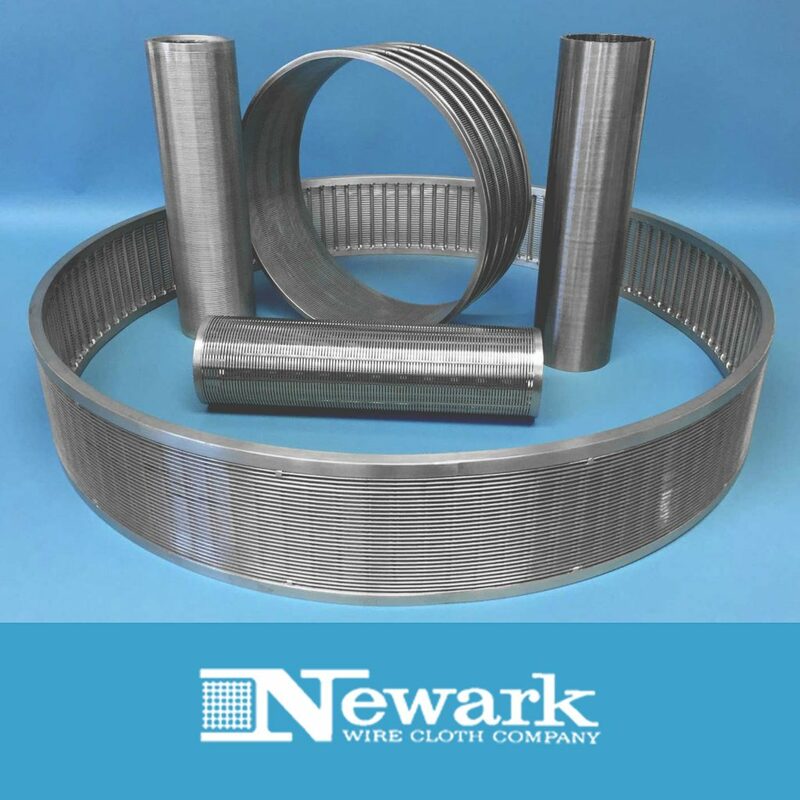 Newark has been fabricating industrial strainers, industrial filters, and wire mesh parts for well over 75 years. Newark is pleased to announce partnering with LIVIC Filtration Systems. 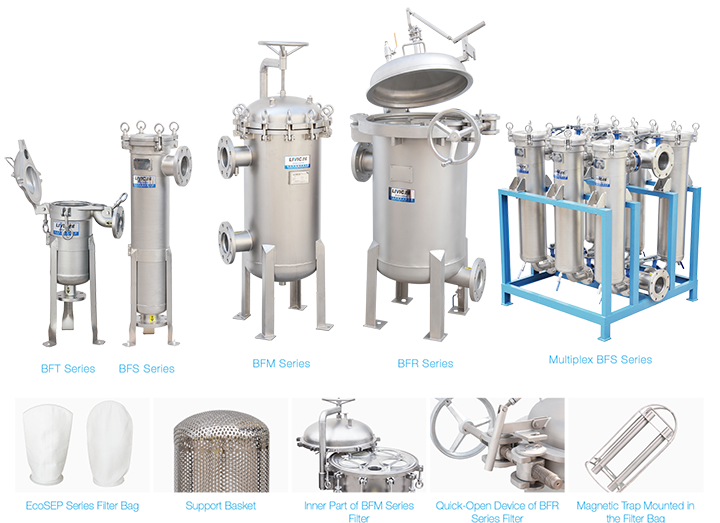 LIVIC is a globally renown international manufacturer and design engineers of Filtration Equipment. This relationship will introduce the LIVIC product line with the combined expertise of Newark Wire Cloth. 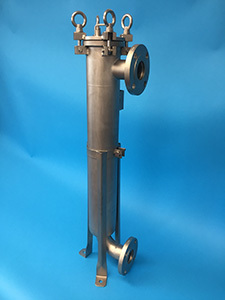 We can now offer complete industrial filtration packages – housings and strainer internals; wire cloth, perforated, wedge wire, filter bags, or cartridges. 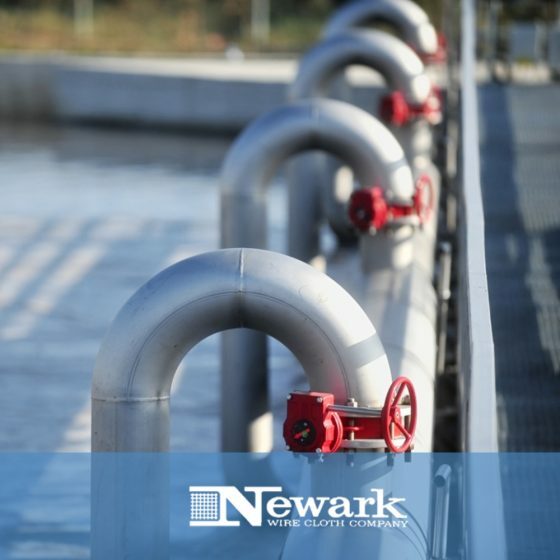 LIVIC by Newark is a new source for ‘top quality’ industrial strainers and filters. 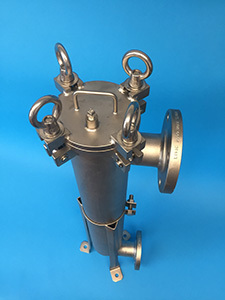 Strainers and Filters that have all the features, fabrication details, and quality documentation required to be a viable competitor in the domestic USA market. 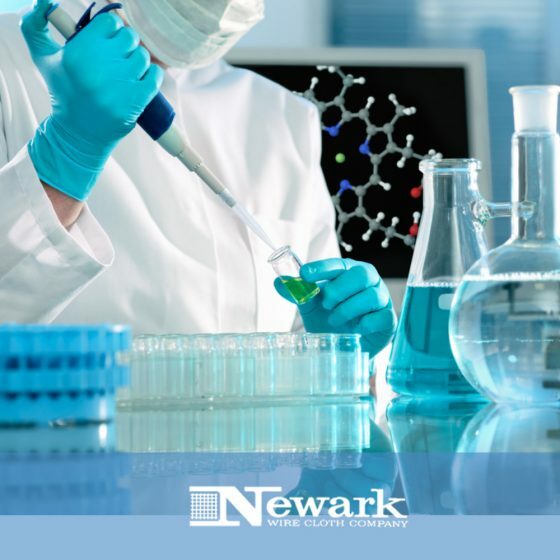 The Newark Wire Cloth Company is pleased to add LIVIC by Newark industrial strainers, filters, and filtration systems to our family of products. 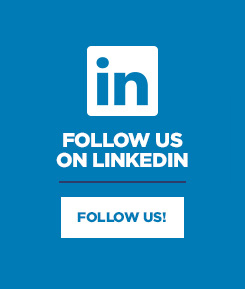 Contact us today as your industrial filtration supplier!